Fitness Industry Social Media Marketing / Re-Marketing - With 3.9 billion people on social media, are you making the time to engage with them? Your browser does not support the embedded video. There are multiple ways of advertising and marketing especially in today’s society. The traditional methods, television and print, are still used however, social media has taken over and has become the new way of promoting your business or product. Many health clubs are still using the traditional methods to advertise. This is probably because they do not understand the benefits of social media. How do you get more likes on a post ? What attracts people to interact and make comments? How do I become more “popular”? What are the newest Social Media outlets ? Snapchat , Facebook , Instagram, Linkedin, Youtube , Twitter, Vine , Google Plus, Pinterest the list goes on and on….. Which one is best ? With so many different health clubs the competition is fierce so it is important to educate people on just how effective social media can differentiate themselves from their competition. Below are only a few reasons why health clubs should be utilizing social media to increase their business. Education – By using sites such as Facebook and LinkedIn you are able to post valuable information for gym members. Post information about nutrition and healthy recipes. By posting articles and stories related to the health industry you are showing your customers and future customers that you value their health and you want them to have all the important information to help them live long and active lives. Be Available and Attentive – This means responding to any questions a member may have. For example, when a person asks a question on your Facebook page be quick to follow up with them and provide them with the answer to their question. This shows that you value them and are listening to what they are saying. Ask Questions – Making sure you know what your current members think about your facility and the services you offer is a fantastic way for you to learn what they do and do not like about their membership or your club overall. Again, by using Facebook you can engage your members and encourage them to participate in discussions all while you are obtaining more and more information and find out the areas that need improving. Referrals – Although some referrals are done in-person, many are done online now. By using your social media sites you can ask your members to rate the overall service of your club. These ratings will help potential new members decide on if they want to join your health club versus joining a competing club. If a member of your club is extremely happy they will tell their friends and thus increasing the likelihood of their friend find you on social media sites. Another benefit could be that if an existing member refers a friend and they join you could post that that member will receive $25 (or something along the lines of that). 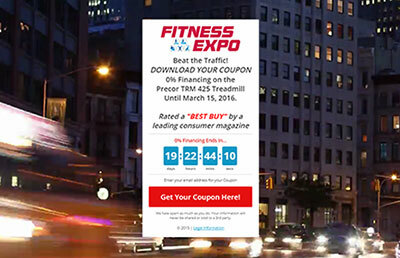 Promotions/Contests – Everyone likes a good deal. By placing special promotions on your social media sites such as Twitter or Facebook you are allowing your viewers or followers to see what deals and contests are going on. 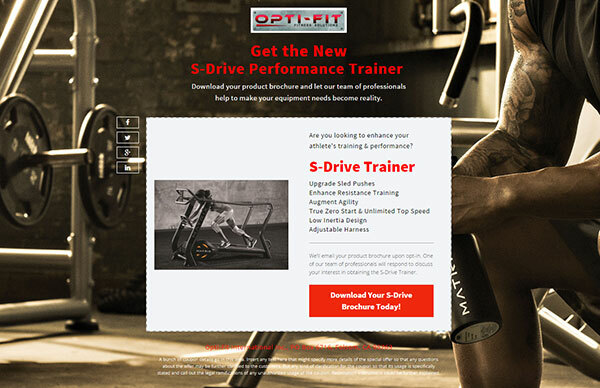 For example, you may want to post a contest for a free personal training session. Connect – Use LinkedIn to connect with certain health groups and learn how to promote your business further by connecting with potential customers. This is an excellent site to use to learn as much as you can about your competition and receive certain advice from other health club owners. 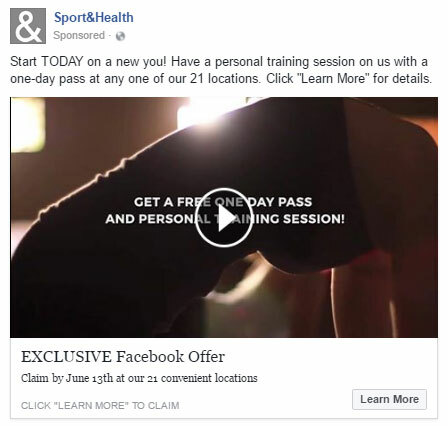 These are just a few of the reasons why health clubs and fitness distributors really need to utilize social media and take advantage of all of the benefits it provides when it comes to advertising. If you want your fitness business to be a success then social media is the way to go. According to Zogics Blog “almost 80% of people check their social media accounts at least once a day!” This goes to show how popular social media is and how it can increase your business. So make advertising on social media sites a top priority!! 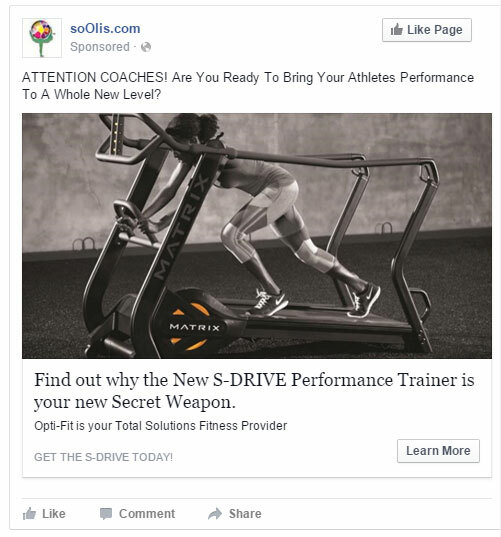 For more information on how to market your health club through social media, contact soOlis.com at info@soOlis.com or call 877-789-8773 ext 706.